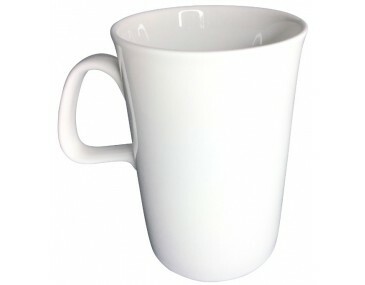 You know you are doing the right thing, advertising wise, by choosing Sorrento Promotional Mugs. 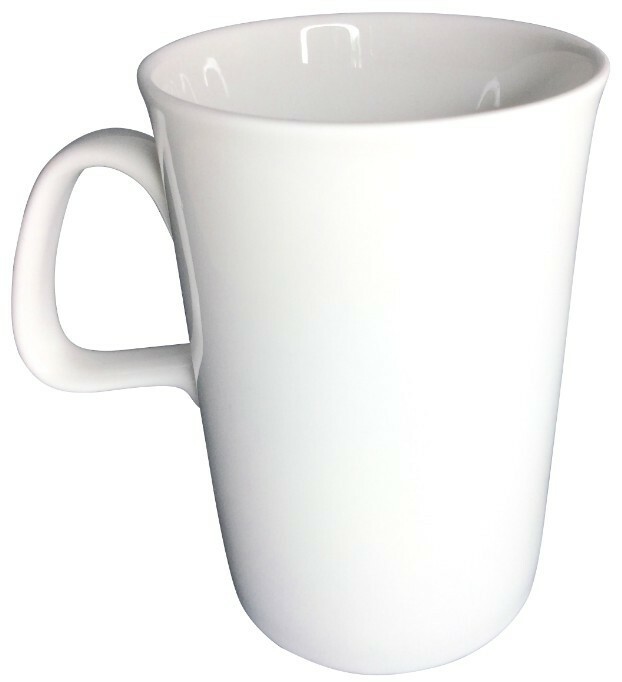 These stylish porcelain mugs boast of 245ml capacity and feature a stable design with the top and bottom almost having the same width. By printing your corporate logo on these mugs, you can instantly boost brand recall especially since they are on display all day, every day. Price of this promotional item includes cost of 1 colour printing. Multiple colour printing options are available. Contact our sales team for details. Available in White colour only. Item measures 100mm in height and 73mm in width. Artwork or logo should be submitted in either Adobe EPS or PDF format including outlines for quality print results. $75 print setup applies per colour print. All personalised products are made in Australia. Delivery can be expected within two (2) weeks from artwork approval. For faster turnaround, please contact our sales team. 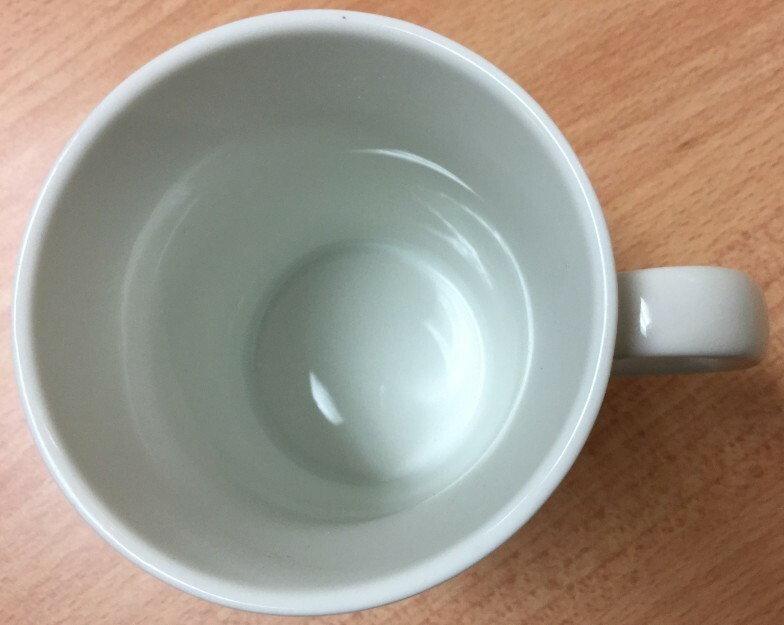 These mugs are packed by 36’s. Excluded in the prices listed here are delivery fees and 10% GST. 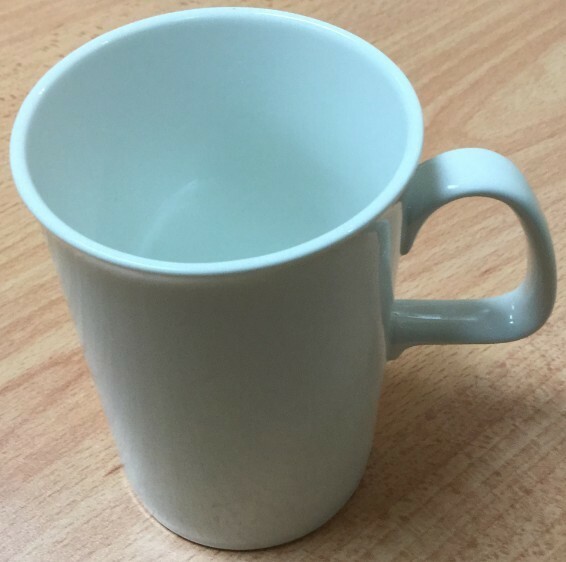 The freight cost for mugs will differ depending on your wholesale order volume and the location of your business or event. Though rest assured, your order of personalizsed mugs will be packed safely to minimise any bumps along the road.